Paradise Rd. &amp; Convention Center Dr.
Piero’s offers complimentary valet service. Piero's has entertainment on most Thursdays, Fridays, and Saturday. Carmine Mandia "Shades of Sinatra" and Take Two. Piero’s is a warm intimate restaurant with a total of eight (8) rooms for your dining experience. 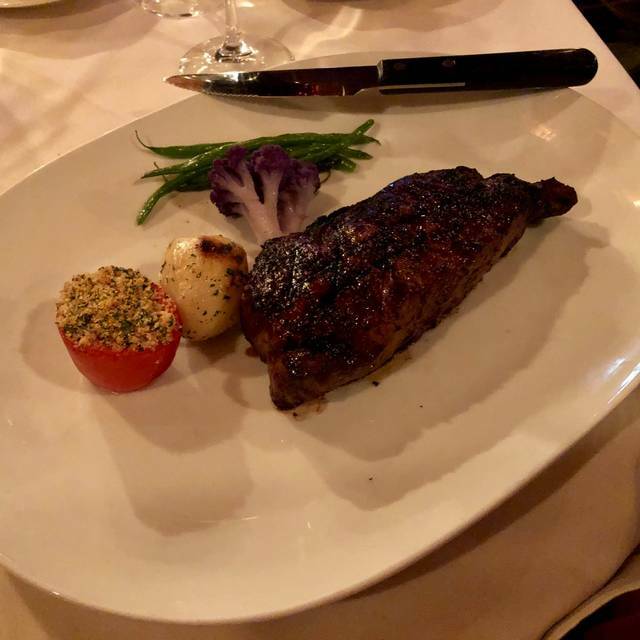 The restaurant opened its doors in 1982 and have been given top industry awards throughout the years including Wine Spectator’s Best of Excellence. Piero’s is a free standing building conveniently located across the street from the Las Vegas Convention and Visitors Authority. 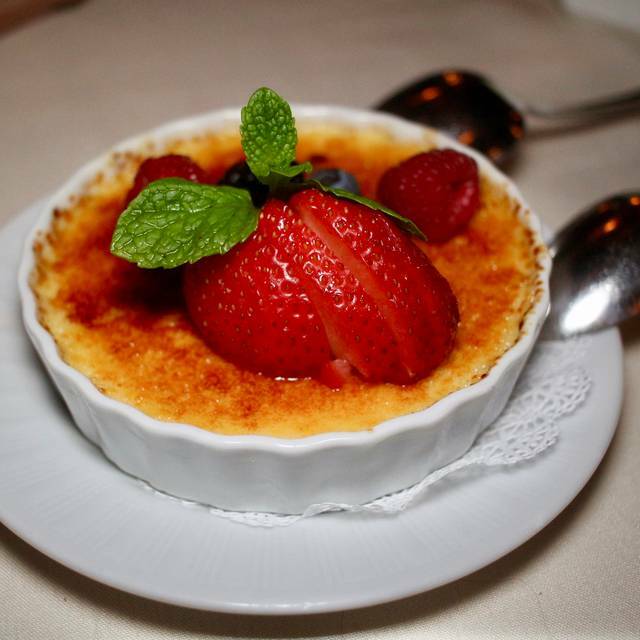 The restaurant features Northern Italian Cuisine and fresh seafood with fabulous wines. OMG outstanding food and WOW WOW wine list! 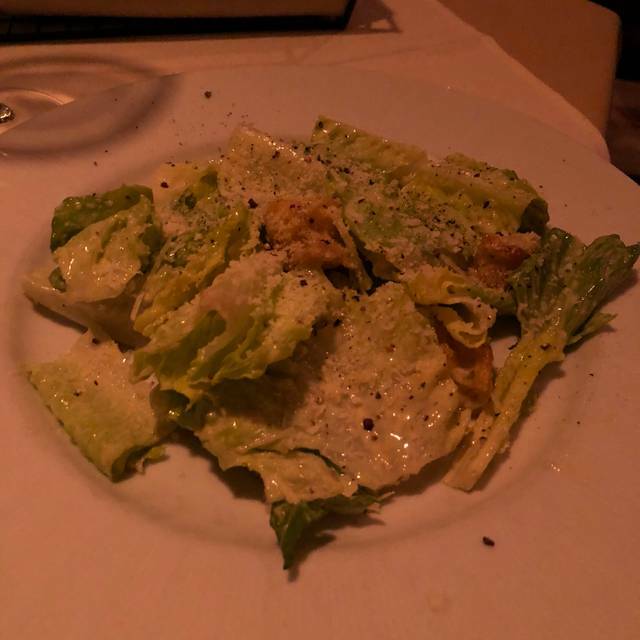 The best Italian restaurant in Vegas! 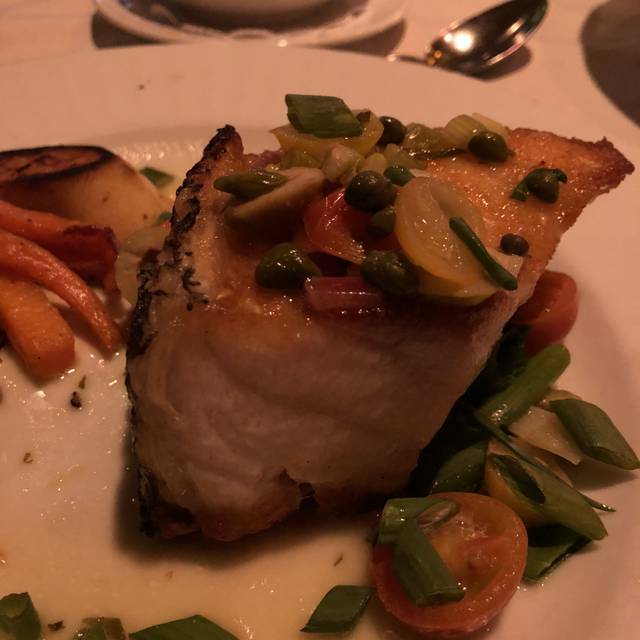 Piero’s is truly a great place to dine. It’s quiet, romantic and the food is AMAZING! I used to have a standing night at Pieros with a group of business friends every year. Great memories and even better food. My wife and I went last night and it was incredible. The service, atmosphere and food are incredible. We are usually hard graders and do not usually give reviews but if you have the chance do yourself a favor and make a reservation! Fantastic restaurant. Wonderful food, great decor. One of the best restaurants in Las Vegas. Way better than eating on the strip. Tons of old school charm and history to enjoy with the all the Italian classics. Great wait staff. Excellent experience as always!! Truly a gem in the desert. Don't ever loose the old school sophistication and atmosphere. We really enjoyed our veal chop it was delicious! Pia Zadora and gentleman performing were great. We even had a surprise singer impersonating Liza Minelli. Will definitely be back next time in Vegas! Pricey but excellent food and good wine list. Average service, also too dark and too loud. What can I say about Piero's? To be quite honest, it is one of the best restaurants I've ever been too. The staff were magnificent and professional in every aspect. They were able to cater and abide by all of my and my parties needs and wants. They made what is usually a very stressful experience, from any other restaurant, a very exciting and pleasant one. My family was able to have fun, enjoy themselves and relax. Being able to talk and laugh among so many other joyous voices and the pleasing staff. Everything was perfect; right down to the crumbs and spills on the table. 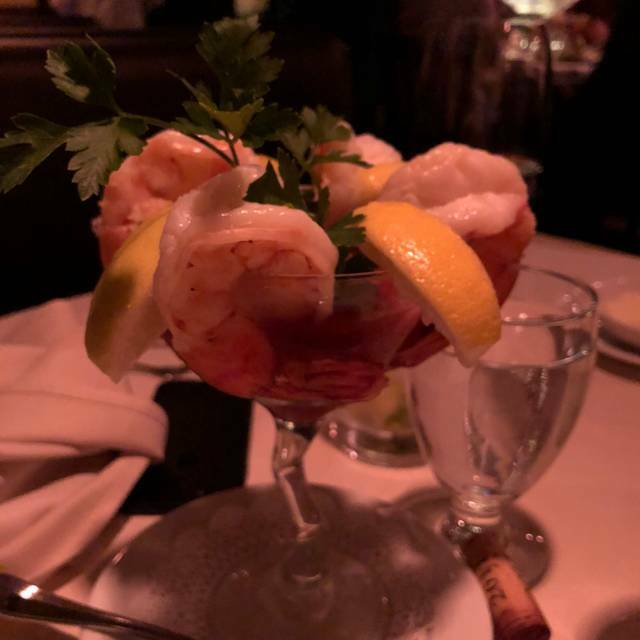 I always thought it'd be impossible for me to find a restaurant that can make me happy for spending the money I did, but Piero's was able to hit me with the happy reality that great table service does exist. I hope that they continue to provide the great and pleasing service they did that night because I will be returning, hungry for more. Hidden gem located across the street from the Las Vegas Convention Center. The ambiance was upscale New York Italian. The wait staff was excellent, the menu extensive and the food excellent! Not inexpensive, but you get what you pay for. The bill averaged $75/person (including 20% tip), with 1 glass of house wine each. The portions were very large - enough to take home lunch for the next day - and the house cabernet wine very good. If you are downtown and like Italian food, Piero's is an excellent choice. This is a classic Las Vegas restaurant that has been around long before all the all too common celebrity chef eateries. 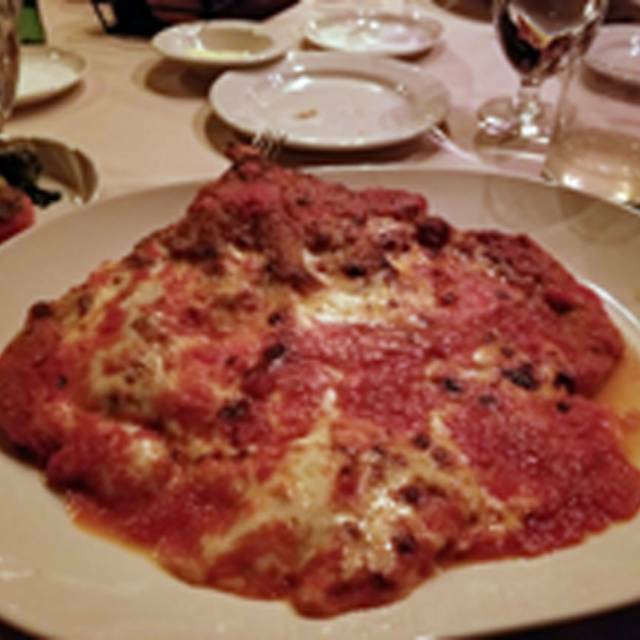 It is still as great as ever with wonderful servers and fantastic Italian classics. The ambiance is warm and inviting. 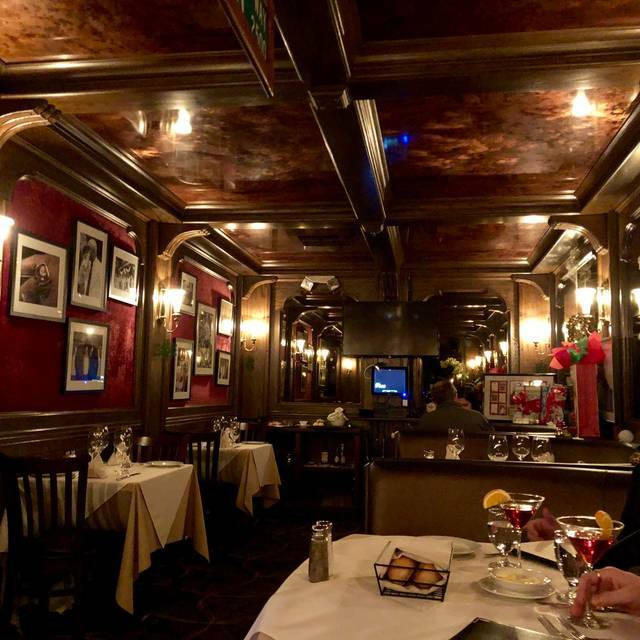 Steeped in old style Vegas charm, Piero's is the go-to spot for that special occasion. Intimate yet boisterous, this place will charm anyone with a penchant for Italian food. Wonderful place for a special night out. The prices are high, but giving a salad and veggies with each entree' is a very nice touch and appreciated. The food is delicious and fresh and authentic. Our entire wait staff were great. There were a few women who appeared to be purchased for the evening around us, but that's not the fault of the restaurant. The service and food were fantastic. Piero's is like stepping back in time to old Las Vegas. Everyone was courteous and helpful. The staff was professional and well aware of the menu and the specials. People going to Piero's were dressed like a real night out. It made for a very elegant evening. Marc, Thank you for your kind words and the recommendation. We know there are lots of choices here in Vegas and appreciate you. Look forward to your next visit. So loud! I made reservation on open Table. My spouse call to request a round table. We have different last names. They made 2 reservations for us. We were there all 6 of us. I usually always visit Piero's when staying in Las Vegas. They've done a great job of preserving the atmosphere, service and great food since the days of the Sinatra. The food and service is always great and first time visitors are always impressed. It was our 25th wedding anniversary and the staff made sure to recognize our celebration. We visit Piero’s every time we are here for the ASD convention and enjoy the food and experience every time. We will be back! I have never been disappointed at Piero’s. Service is outstanding and the food is better than the service. Starting w the fresh baked bread, everything is expertly cooked and plated. My #1 Italian restaurant in the world. I make every attempt to visit this restaurant every time I’m in Vegas. We have never had a bad meal. Every one enjoys the atmosphere, it’s always busy and the service is great. 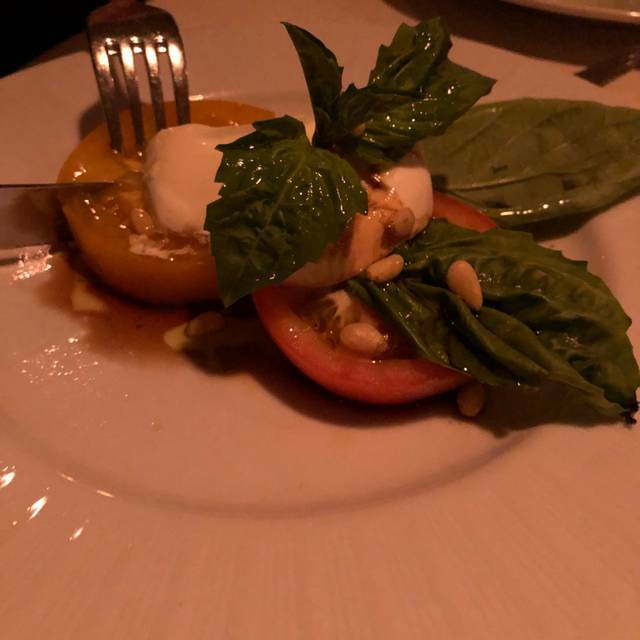 We did not know what we were getting into but we were not surprised that the service was outstanding, the food was outstanding and the ambiance was outstanding. Thanks for a great evening. Food was outstanding! Crab cake best I ever had. The steak was cooked perfectly and the lobster was delicious. Always love coming here when in Las Vegas. From the service to the food. Everything about this place is great. We loved Piero’s! What a nice change of venue just off the strip. We will be back on our next LV visit. Excellent steaks and stone crab! Had a birthday dinner for my wife. We enjoyed a drink at the bar prior to. We were then seated in a very nice booth. Ordered a bottle of champagne and had an amazing meal. My wife had seafood and I had a steak. Appetizer was really good. Huge shrimp cocktails and garbage salad was excellent. Service was outstanding. Great place for a special dinner or if you're looking for an old school Las Vegas iconic restaurant. Thank you for spending such a special occasion with us. We are glad that you both enjoyed your evening with us. We have private rooms for events when that next milestone birthday hits too!!! Old school LasVegas. Service was great and the food great. 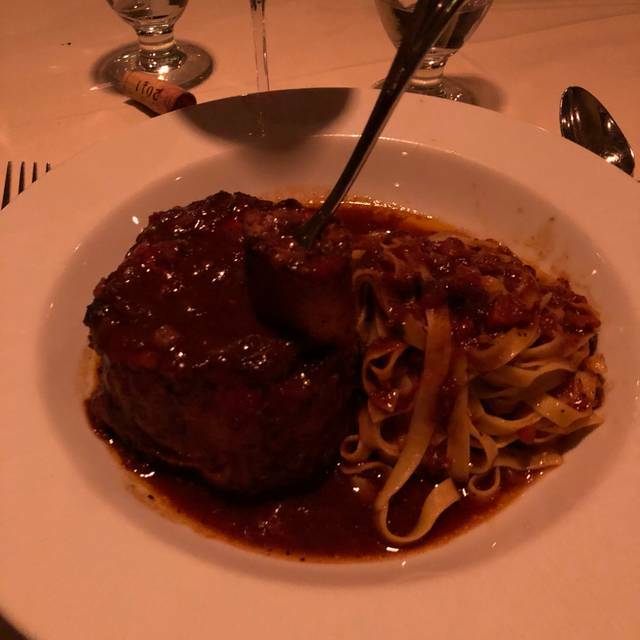 Osso buco is terrific as was sea bass and veal parm. Portions were generous as well. Thank you for the kind words. You chose some of our house favorites and we certainly will never let you leave hungry or thirsty, haha! Look forward to your next visit. Wonderful atmosphere, service and meal. Highly recommend! Class. Just old Vegas class baby. Right across from the convention center. I have come here for years every time I'm in town on business. Definitely not for the t-shirt and flip flop crowd from the strip. Oh, and BIG delicious portions. When I was young I could finish them. Not so much anymore. They should offer senior portions ha ha. Appreciate the kind words and that you make us apart of your trip when ever you're in Vegas. Insider tip... we do offer half portions on some items. Be sure to ask next time your here. Either way you'll never leave here hungry, ha!! Awesome restaurant, I go every time I’m in Las Vegas !! The food and service was very good. The noise level was a real problem since this was a meeting w/ customers / Pizza Convention. The food is very good , the only thing that could be better is the light , I don’t know they make so dark the place .